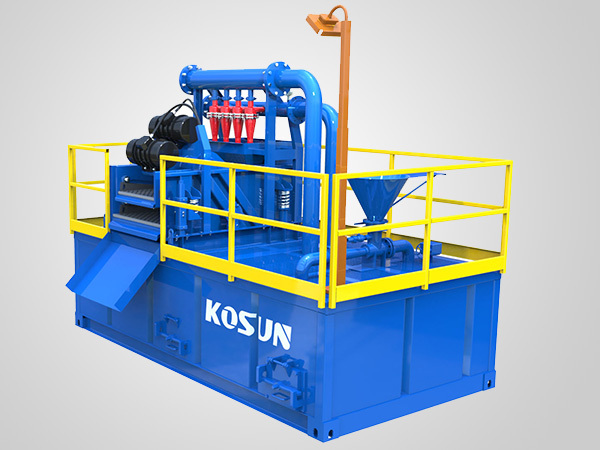 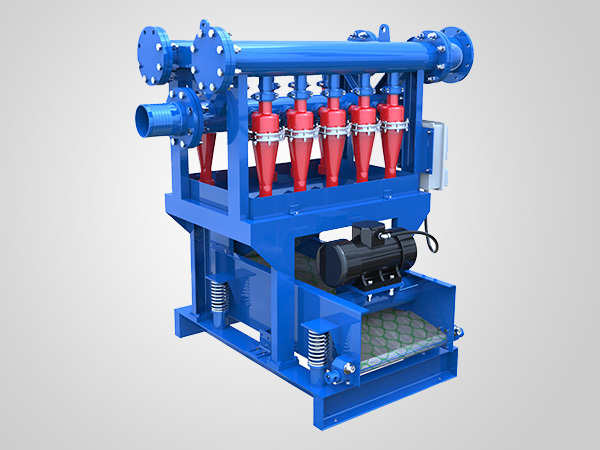 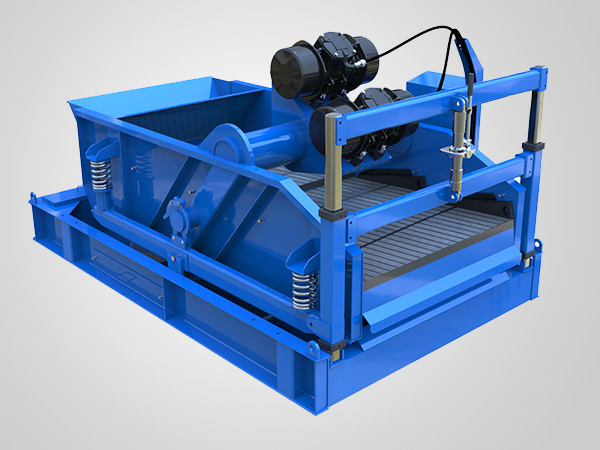 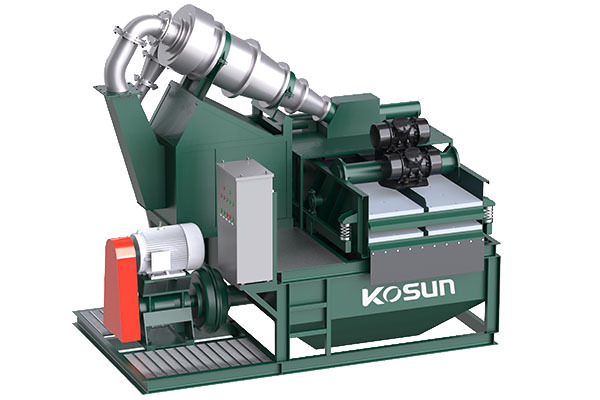 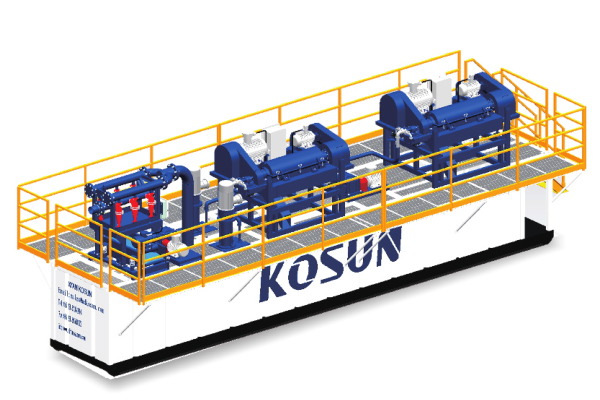 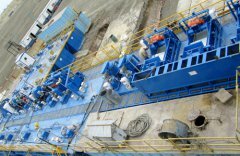 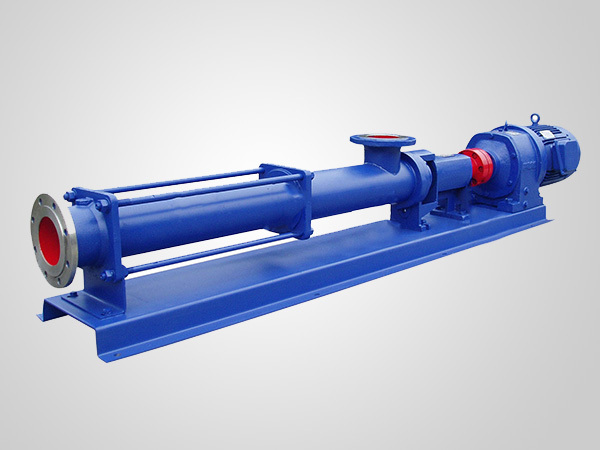 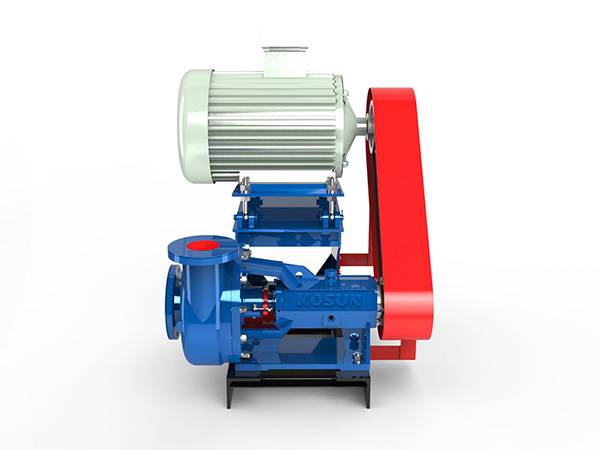 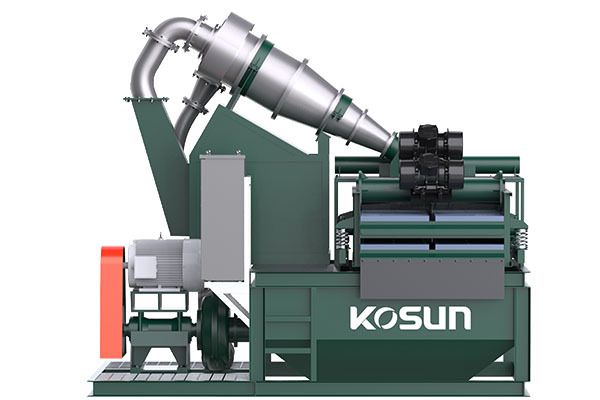 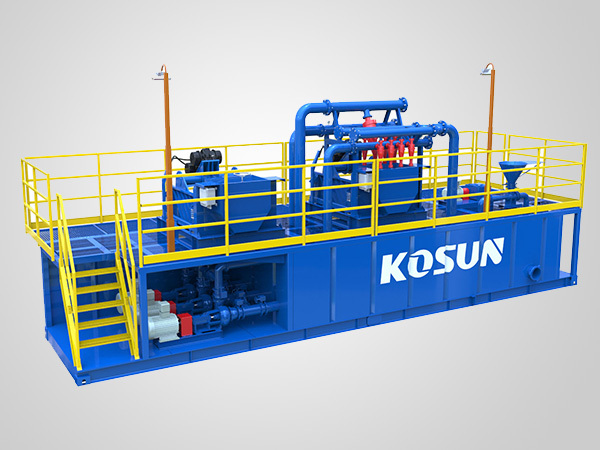 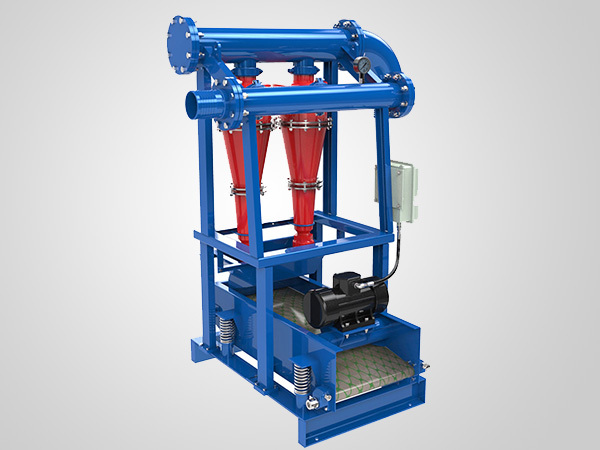 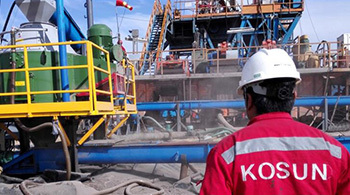 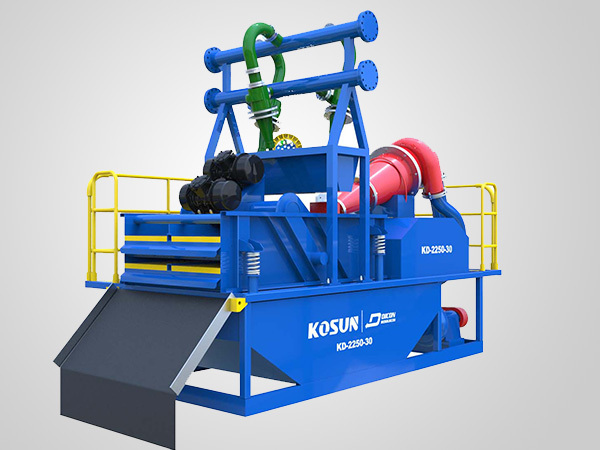 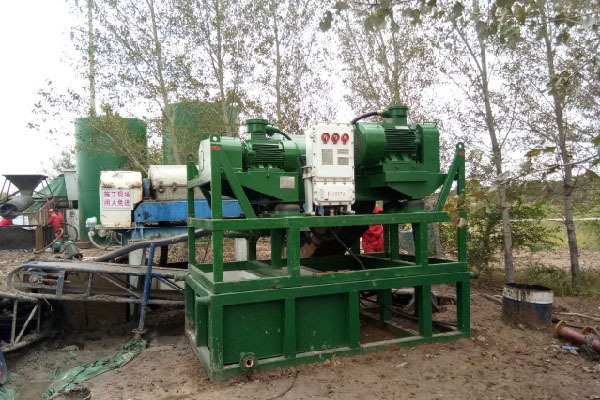 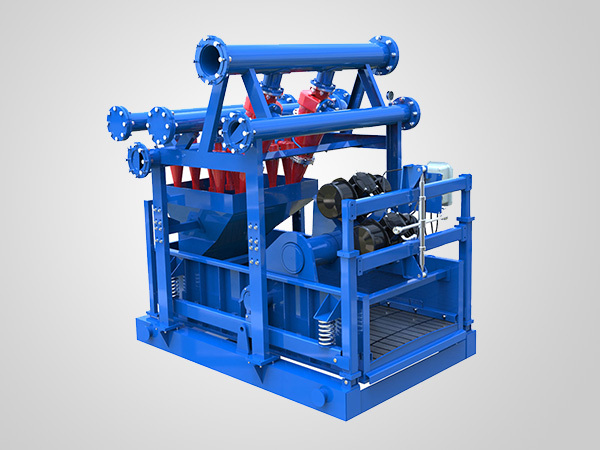 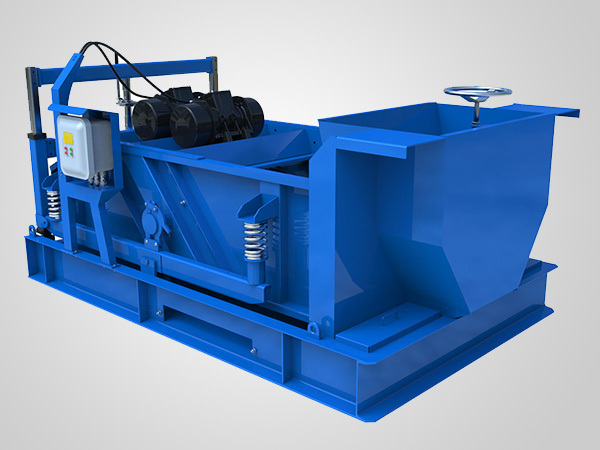 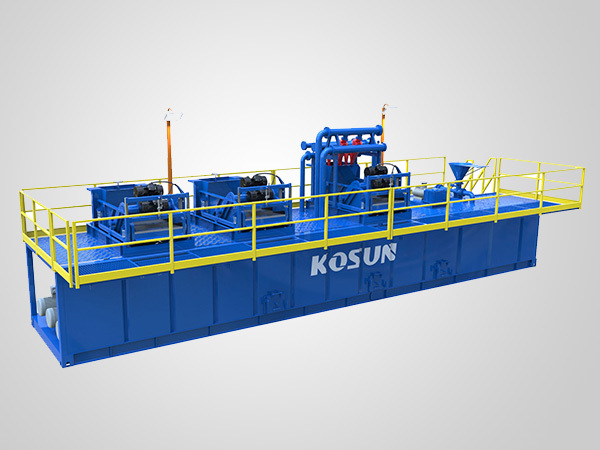 KOSUN screw conveyor (Auger)can be used in drilling waste management projects, providing an effective and low-cost drilling cuttings transport system for offshore and onshore drilling rigs. 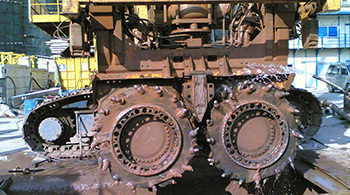 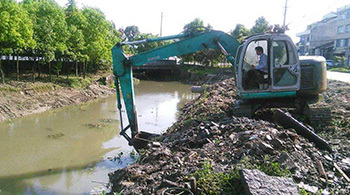 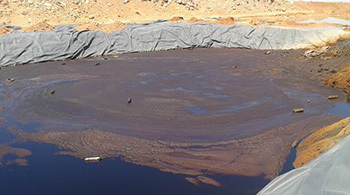 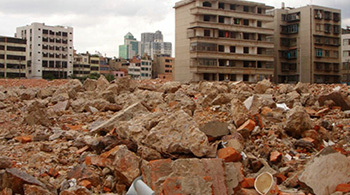 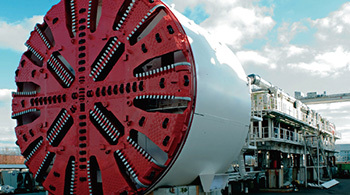 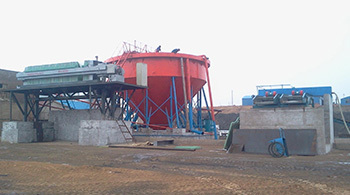 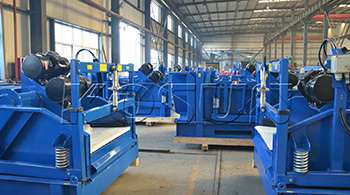 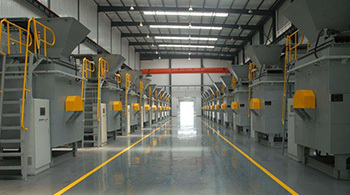 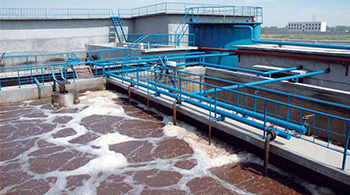 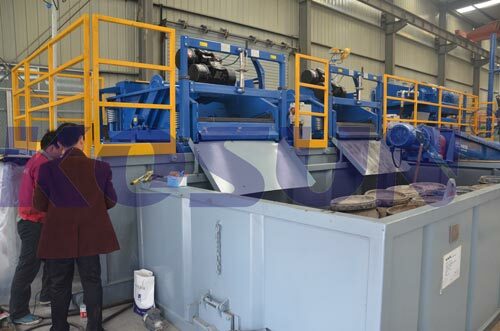 Adopting a multi-sectional composite structure with each section of 12 feet (3.66m), the screw conveyor can be flexibly assembled on different drilling sites, with characteristics of simple operation, stable structure, strong adaptability and high safety, significantly improving the operating efficiency of equipment and reducing the cost and resources. 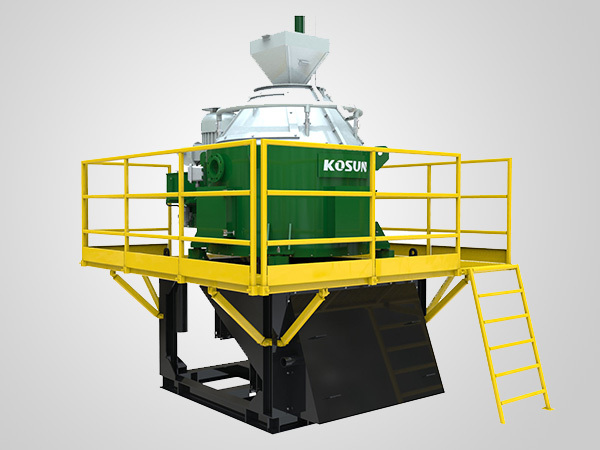 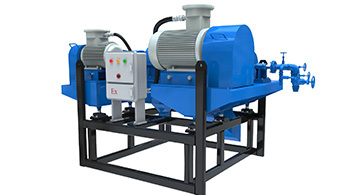 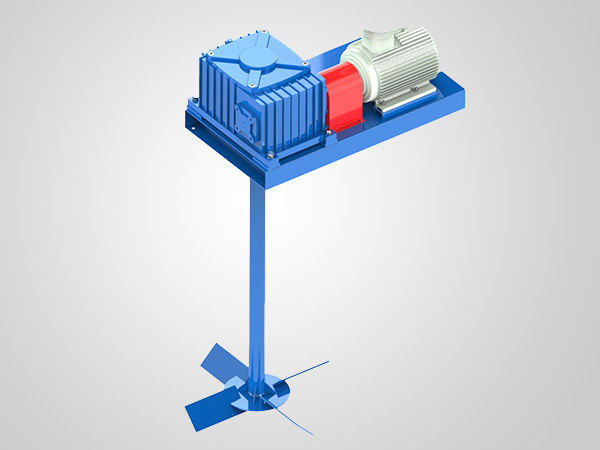 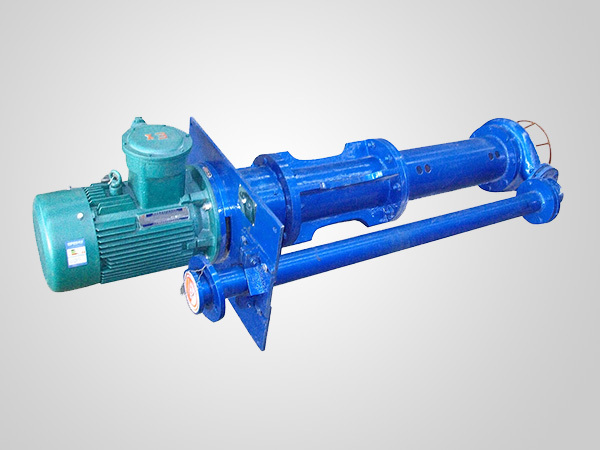 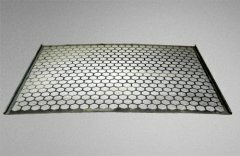 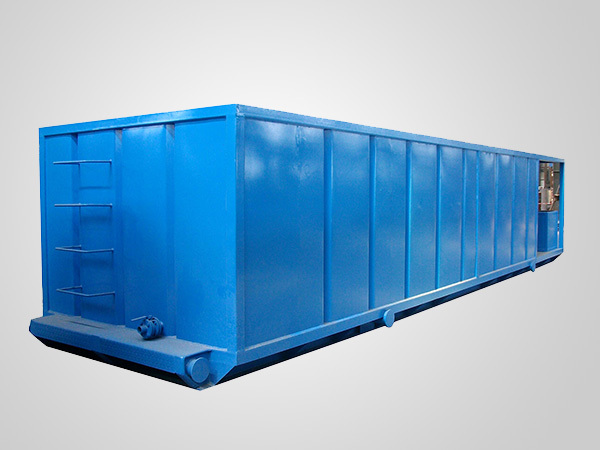 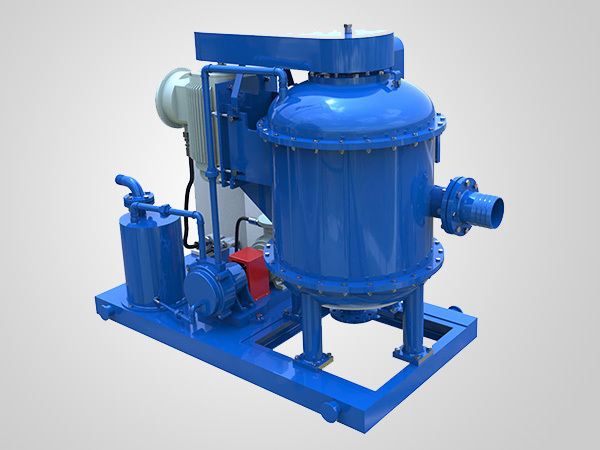 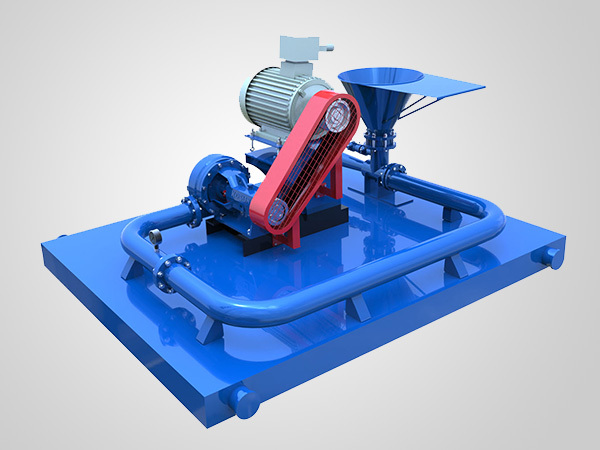 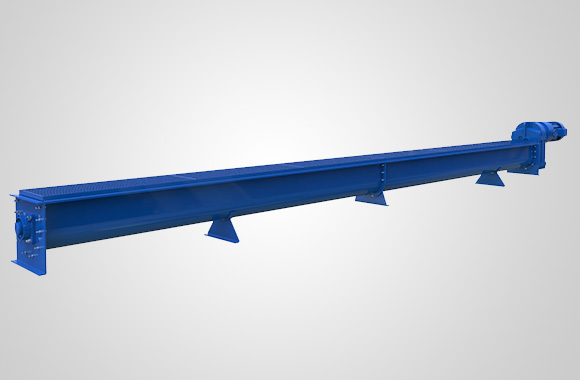 The flights of screw conveyer adopt wear-resistant material to ensure its service life. 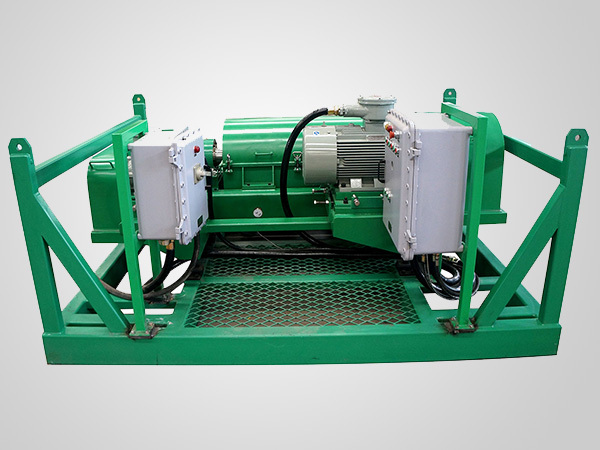 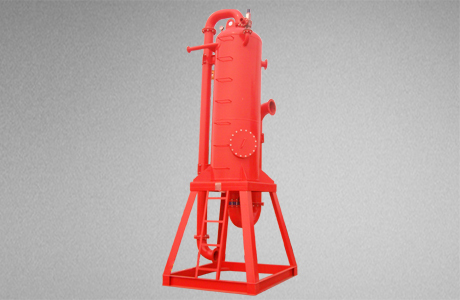 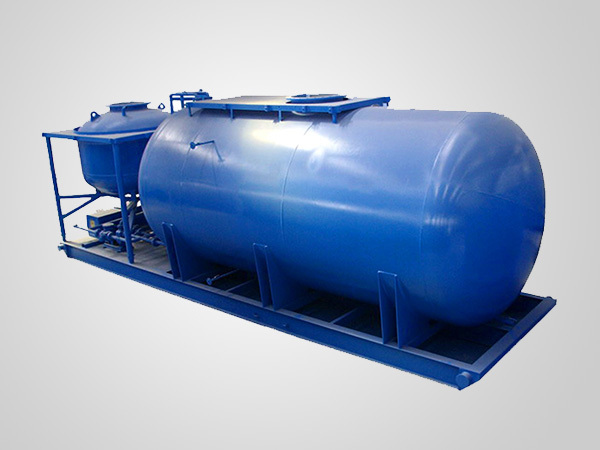 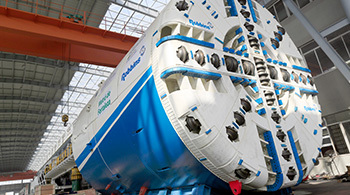 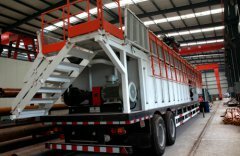 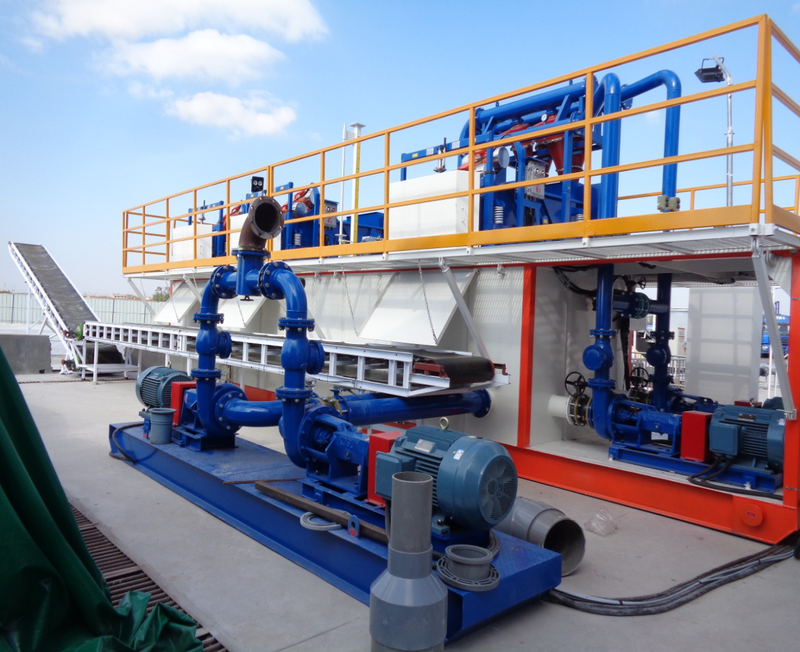 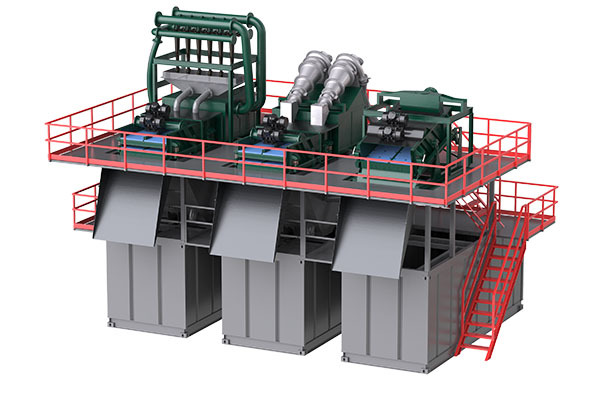 1.Efficient transportation: It features in compact structure and stepless speed regulation, achieves different capacities and meets requirements of various drilling conditions. 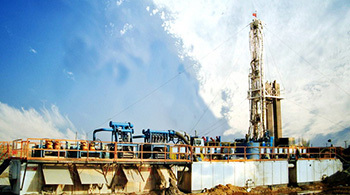 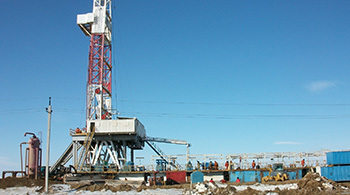 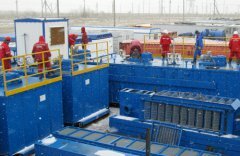 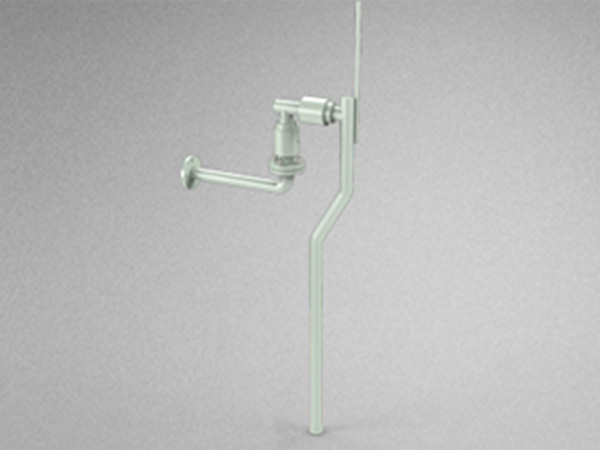 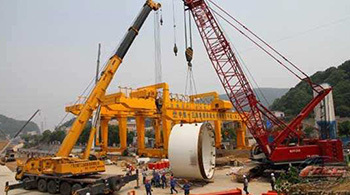 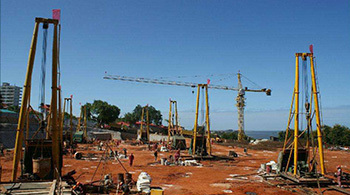 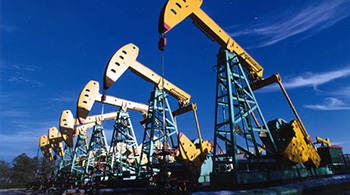 2.Flexible structure: It is assembled by several sections with each of 12 feet, and the total length can flexibly depend on the equipment layout at drilling site. 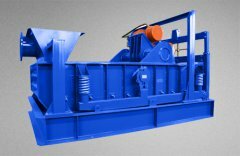 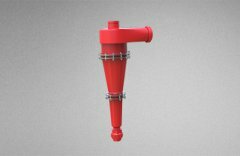 3.The U-shaped trough is equipped with grid shield to prevent foreign matters from entering and guarantee the safety of operators..
4.The flights of Auger adopt wear-resistant material to ensure its service life. 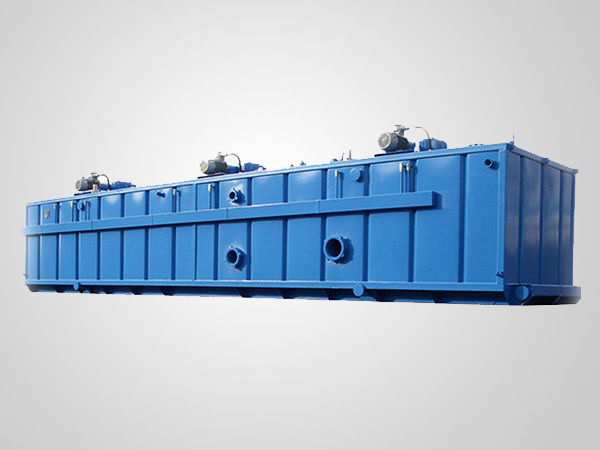 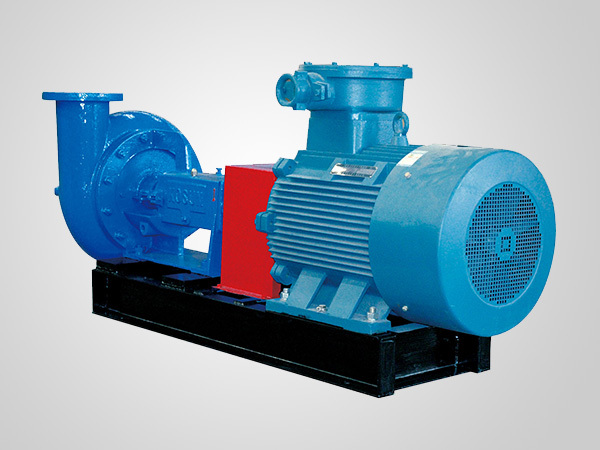 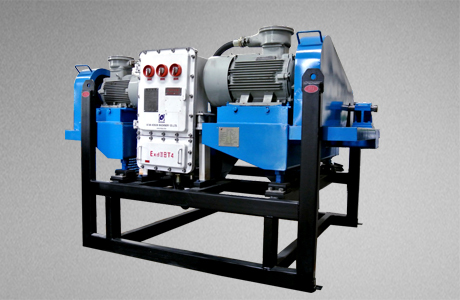 5.Reasonable design, advanced manufacturing process and perfect quality assurance system endow it with such significant advantages as small footprint, large load torque, low noise and no oil leakage.